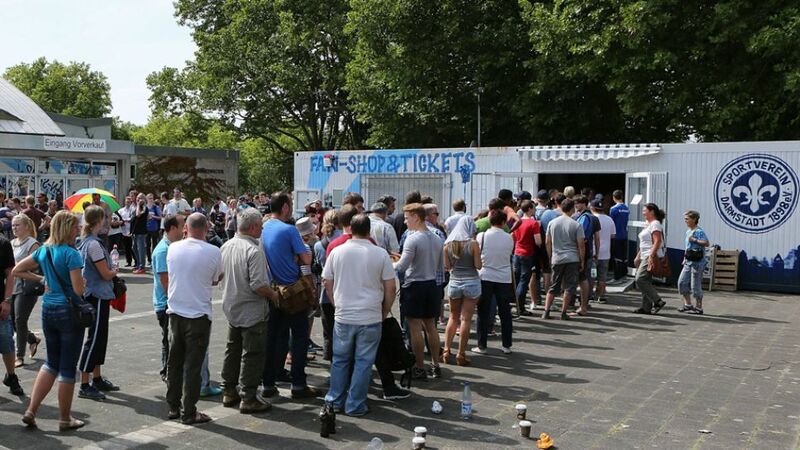 Cologne - Fans of Bundesliga new boys SV Darmstadt 98 camped out overnight to get their hands on a ticket for the game against FC Bayern München. The fairytale-rise of SV Darmstadt 98 from the third division to the Bundesliga in just two seasons could have been scripted in Hollywood. But you know you’ve arrived in Bundesliga reality when Bayern come to town.